(AP) TORONTO - Struggling BlackBerry maker Research In Motion (RIMM) says it has started laying off employees as part of a restructuring plan aimed at saving about $1 billion this year. 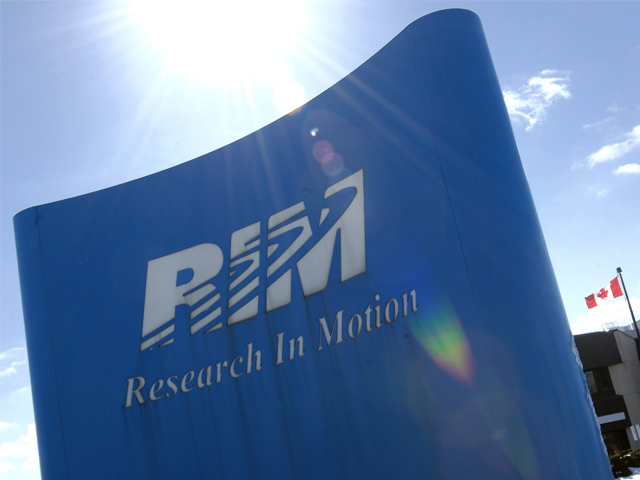 RIM said in May that there would be "significant layoffs" this year. On Wednesday, the Waterloo, Ontario-based company said it has "reduced some positions as part of its program and may continue to do so as the company methodically works through a review of the business." RIM declined to provide numbers, but will offer an update when it reports earnings June 28. RIM had about 16,500 employees in early May. The company cut 2,000 jobs last July. The once iconic BlackBerry company is preparing to launch new software later this year, just as Americans are abandoning BlackBerrys for iPhones and Android phones.